Author Huw MorganForedown Allotment Pumpkins / Huw MorganThe Access to Nature project has been working at Foredown Allotments in Portslade, involving local people with the development of the allotment and with conservation work within the surrounding woodland. I only thought snakes could do that! 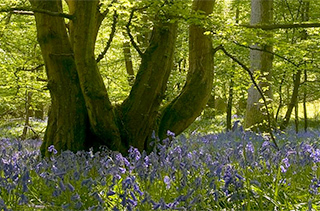 Join Neil Fletcher and Deirdre Huston as they judge the entries in Sussex Wildlife Trust's 2011 Sussex Seasons Photography Competition. The full list of winners will be announced this week.Film by Neil Fletcher & Sandra Mills.